I had just finished reading Steve Jobs' bio when I picked up The Booky Wook. Mr. Brand had some big shoes to fill and he couldn't do it. 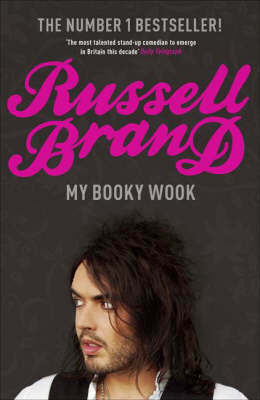 I was blown away by the Steve Jobs bio so with that fresh in my memory, Russell Brand's bio paled in comparison. I was an interesting read at times but I just couldn't get that into it. Russ wrote it himself in first person and I often found myself page counting trying to figure out when I'd be done with the book. You can't win em all. That being said. I'll read his second Booky Wook eventually.